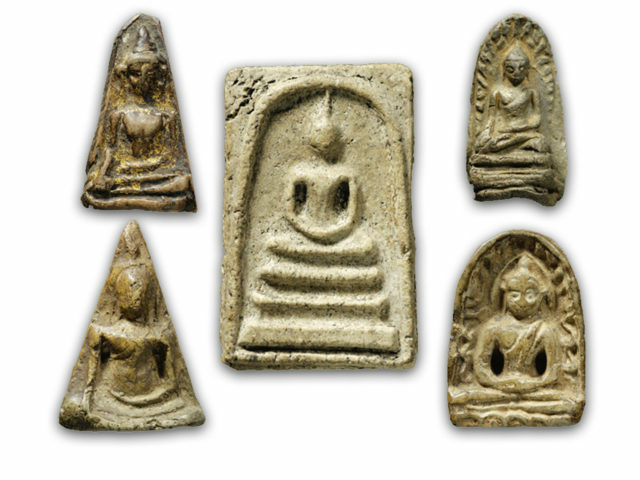 The Pra Luang Por To is one of the Classic and more Famously known models of the pantheon of amulets found in the Kru Wat Tap Khaw Sukhothai amulet find, this exhibit being 'Hlang Riab (smooth flat rear face), which was one of two different Pim Luang Por To type amulets found in the Wat tap Khaw find, the other being the very rare and much more highly priced 'Pim Mee Hoo Hai' with two holes in the bulging rear face. 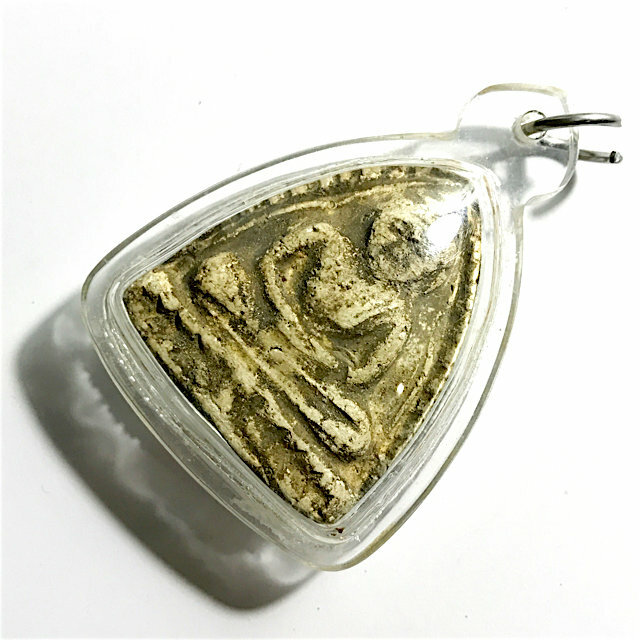 This amulet comes already encased in Waterproof Casing, but can be changed if you prefer another type of case. The Pra Pim Luang Por To was found in two different models, the Hlang Riab, and the Hlang Hoo Hai. 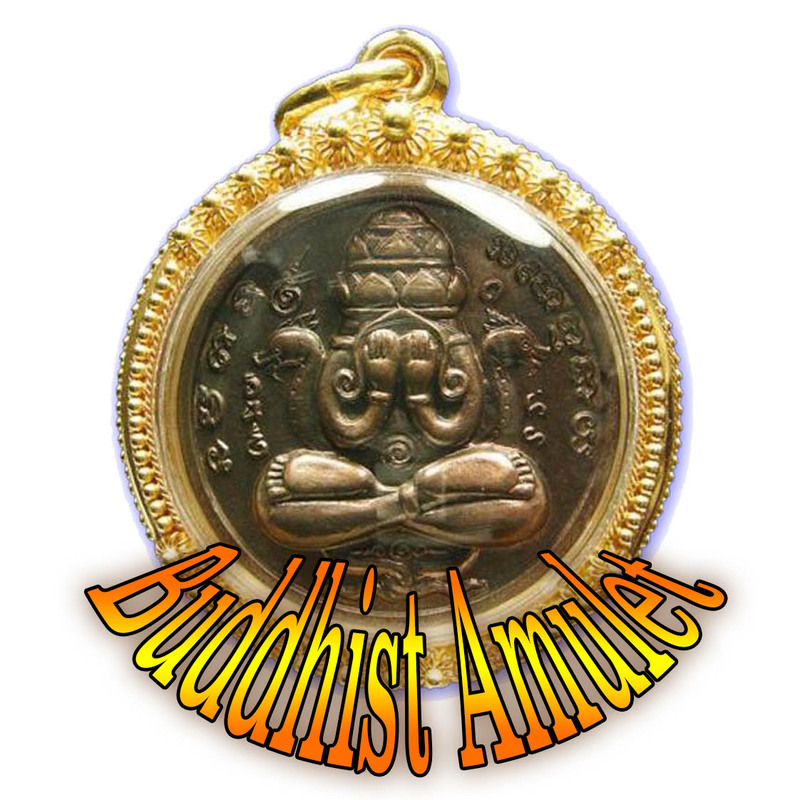 The Pra Luang Por To amulet is a Buddha Image of the Ayuttaya Era, and was popular with the 'Nak leng' (Gangsters) of the Period, as an Invincibility, Protection and Evasion Amulet.